National Weather Service: What is the Polar Vortex? Maybe this will become a full-blown Surfnetkids topic in the near future. What do you think? Point and click your way around this interactive heart diagram from InnerBody that introduces the parts of the heart and their functions. “Internally, the heart is divided into four hollow chambers, two on the left and two on the right. The upper chambers, called ‘atria,’ have relatively thin walls and receive blood returning through the veins.” Visit to learn more about chambers, ventricles, valves, veins and how they all connect. “Did you give your friends valentines and little heart-shaped candies on Valentine’s Day? Do you ever cross your heart when making a promise that you really, really mean? Or turn on the radio to hear a guy singing about his broken heart?” KidsHealth explains that your heart isn’t your emotional center and doesn’t make you fall in love. 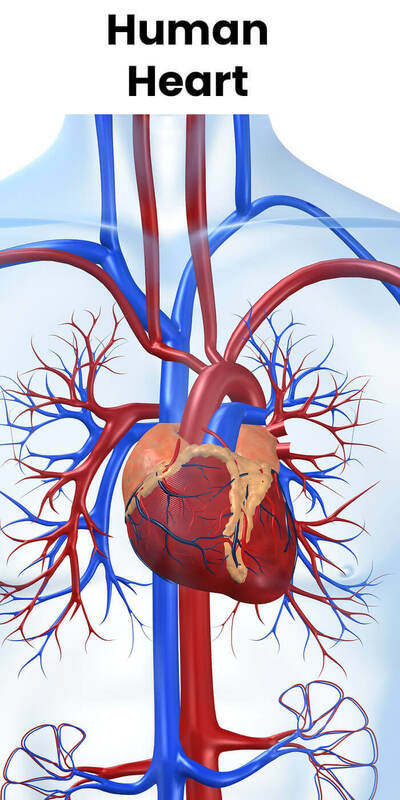 The heart is a tireless muscle pumping blood to your organs. And without it, your other organs wouldn’t get the oxygen or energy they need to do their job. “Prejudices, it is well known, are most difficult to eradicate from the heart whose soil has never been loosened or fertilized by education.” ~~ Charlotte Bronte ~~ (April 21, 1816 – March 31, 1855) British novelist, poet. Click this link to read more heart quotes at Lightafire.com.